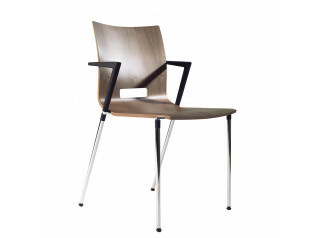 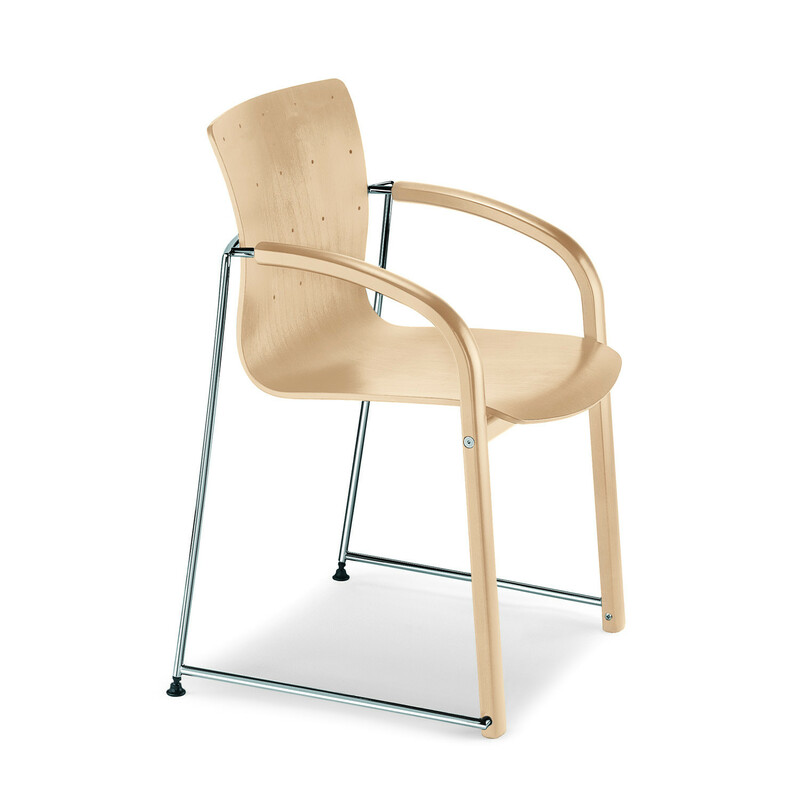 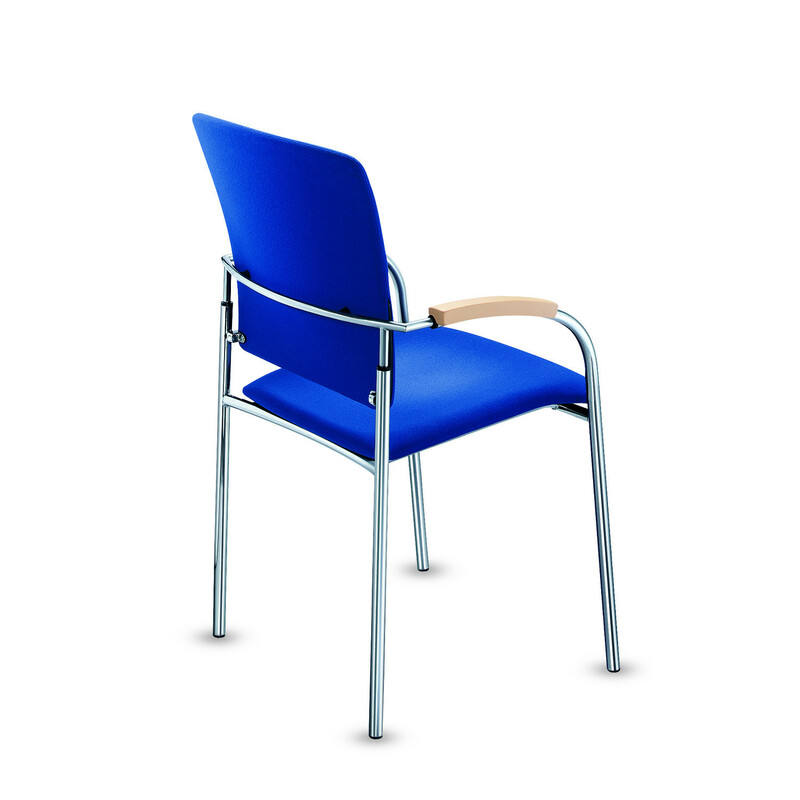 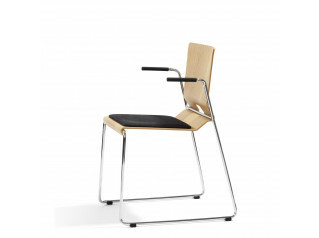 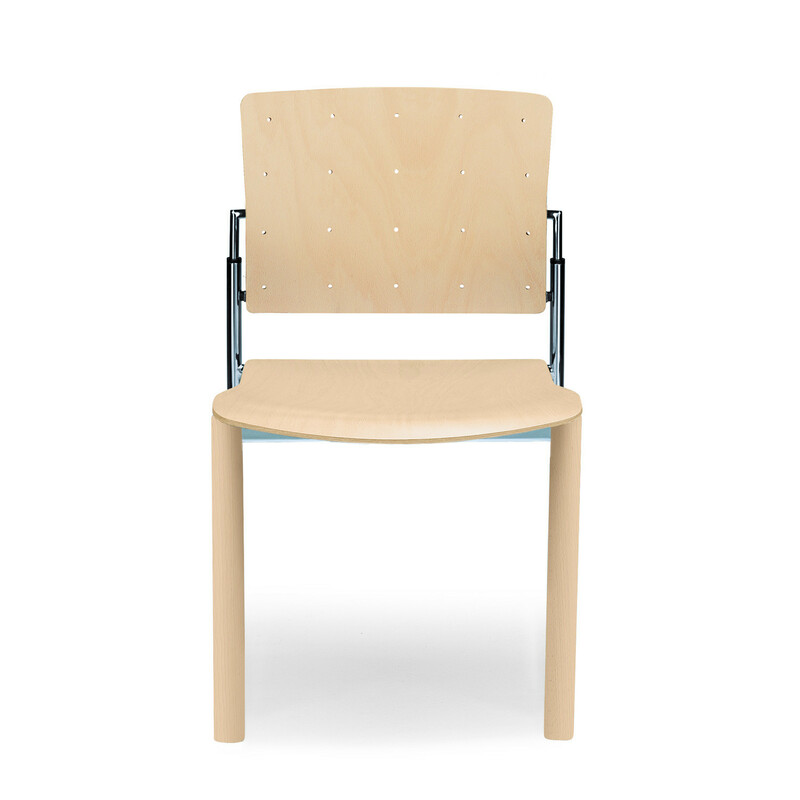 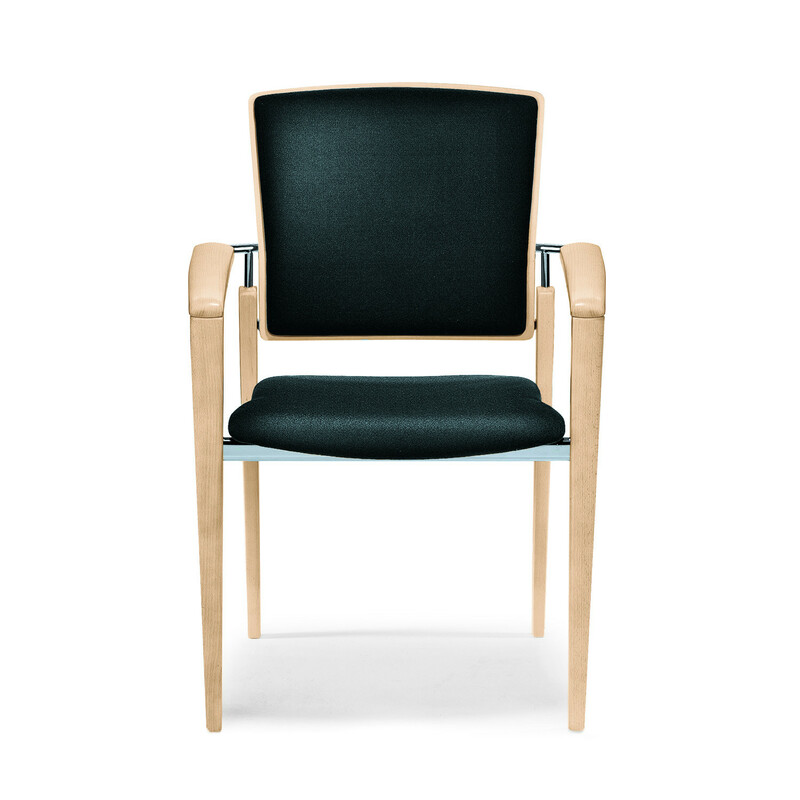 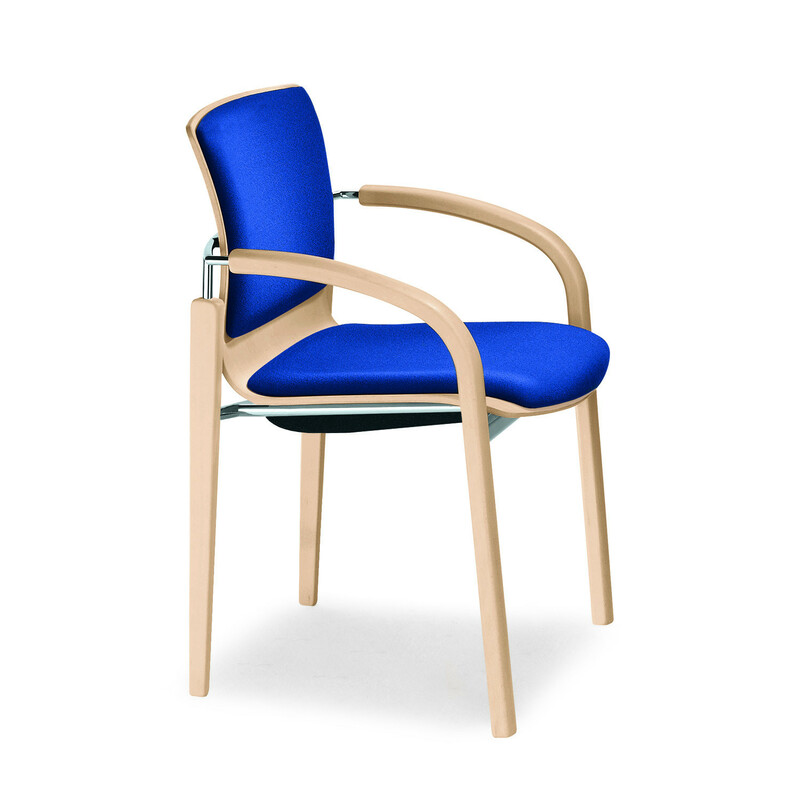 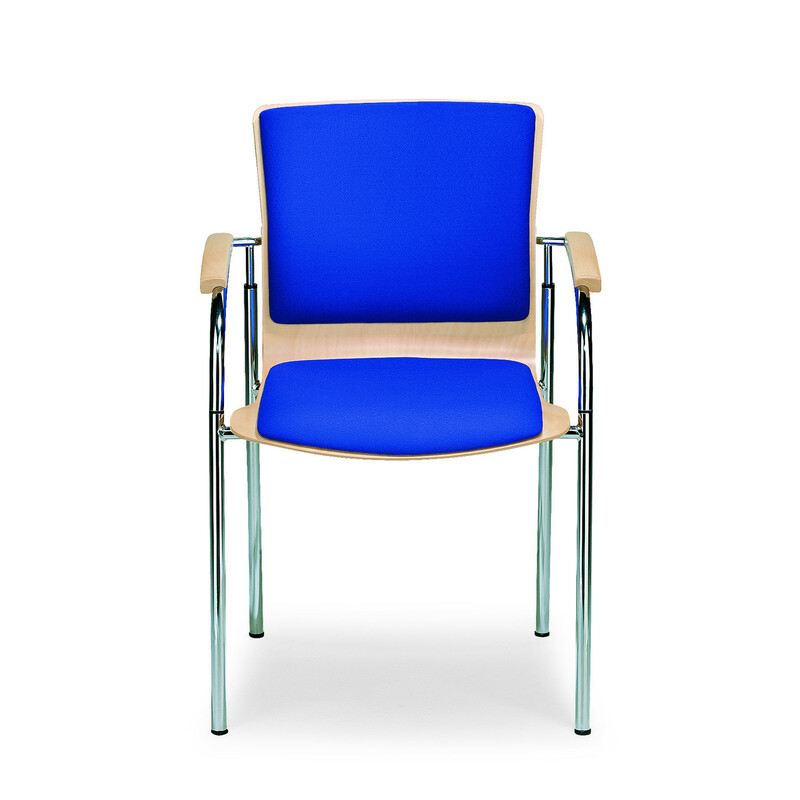 Enzo Chair is available in an extensive range of models which differ from each other by the frame finishes, beechwood or steel, and seat and upholstery options. 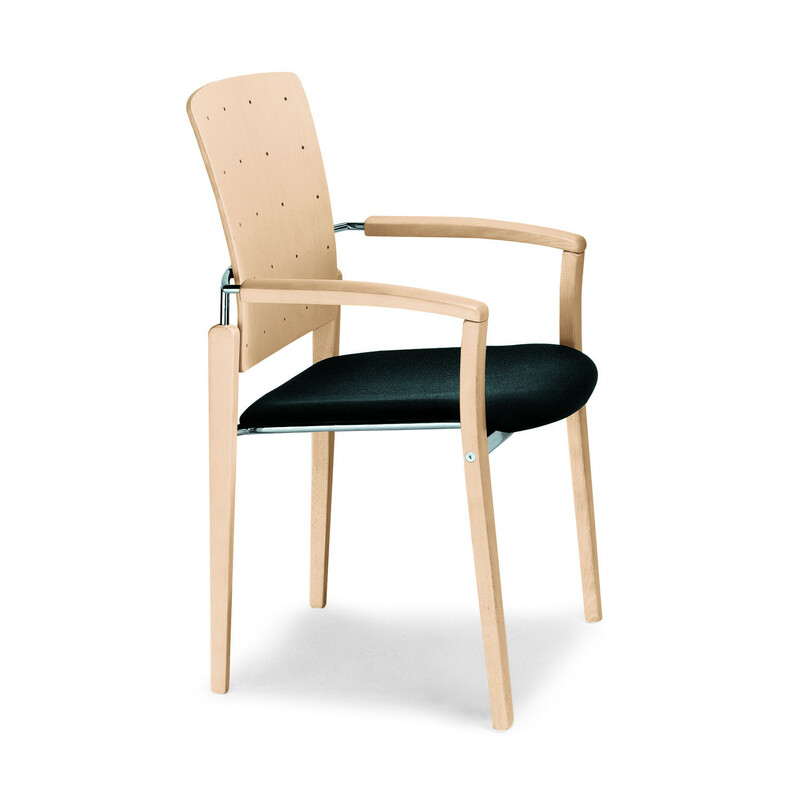 The Beechwood Frame Enzo Chairs feature an elegant oval beechwood (only the front legs, back legs are made of steel) and are available with or without armrests (two different armrest variants). 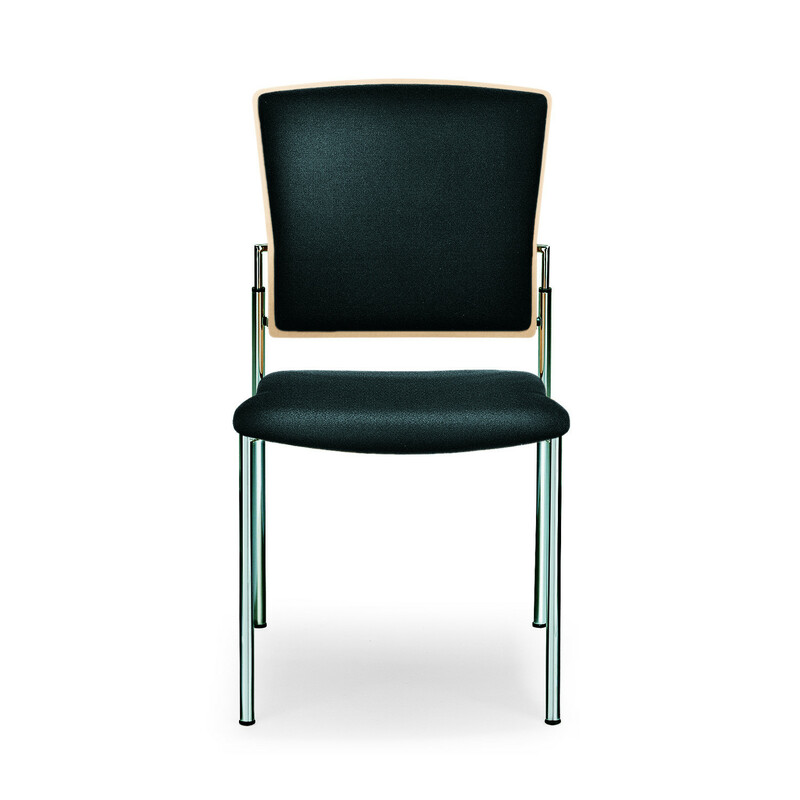 A wide range of options regarding its seat and upholstery are also available within this model and within the Steel Frame Enzo Chairs Model which is available as a cantilever armchair or as a four-legged chair with or without arms. 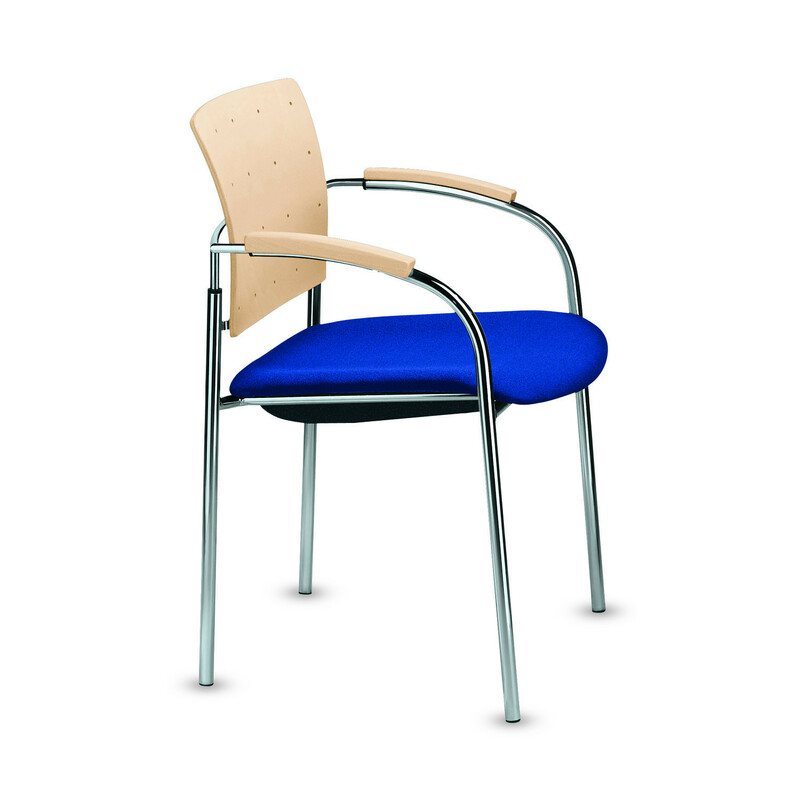 You are requesting a price for the "Enzo Chairs"
To create a new project and add "Enzo Chairs" to it please click the button below. 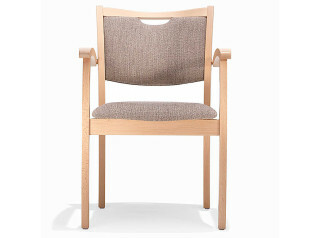 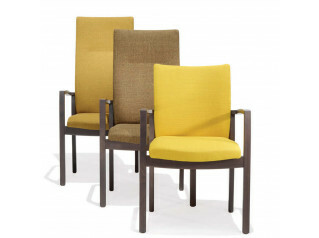 To add "Enzo Chairs" to an existing project please select below.